Yokohama Kaigan Tetsudo Jokisha Zu), drawn by Utagawa Hiroshige III (三代歌川広重), 1874. Douglas R. Reynolds’s new book - after forty years of research starting with Carol Reynolds’s doctoral dissertation (Columbia, 1986) - has a long and layered title, East Meets East, Chinese Discover the Modern World in Japan, 1854-1898: A Window on the Intellectual and Social Transformation of Modern China (March 2014). At USCPFA’s Spring Forum, Doug will talk about China in four parts: 1) 1854: why 1854? 2) 1868-98: Chinese discover a modern world in Japan – filled with surprises; 3) intellectual and social changes inside China before 1898 – more surprises; and, finally, 4) China today – more surprises yet. 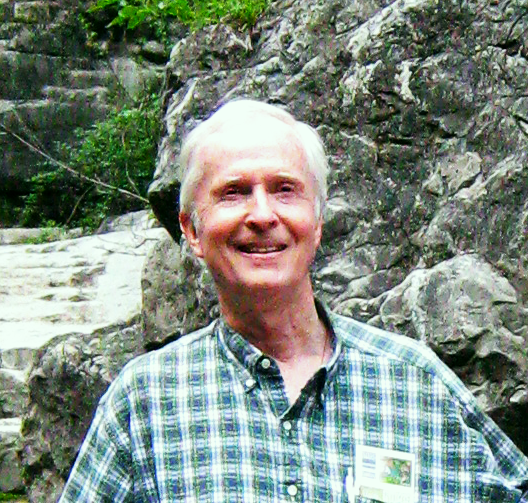 Douglas Reynolds (Ph.D., Columbia University, 1976) is professor of Chinese and Japanese History at Georgia State University, where he has taught since 1980. He is author of China, 1898-1912: The Xinzheng Revolution and Japan (1993), and has lived in China, Taiwan, and Japan for some twenty years. He has been a member of USCPFA since 1974-75. M. Bullock Science Center, E. Dougherty St.
Look for the US-China Special Event Signs on Campus. Parking is available off Dougherty St.
See the book cover details and come prepared! Purchase the book at this link.